Thalapathy Vijay is doing a film in the direction of Atlee and now the film will soon go on floors. 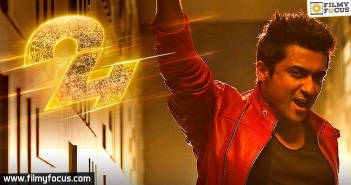 As the first two installments of Atlee and Vijay have been blockbusters, there is a good demand for this film all over. 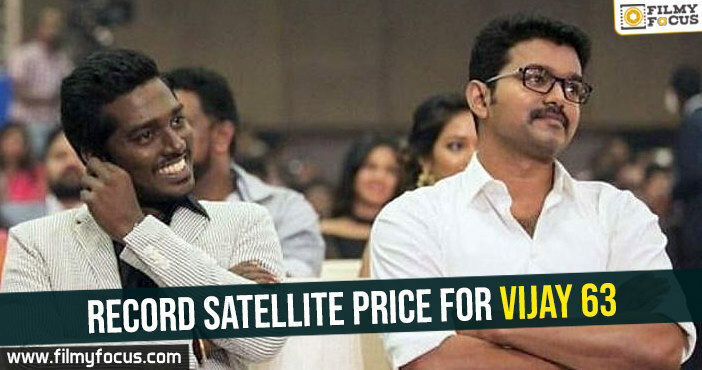 Now, the Chennai media says that the satellite and digital rights of the film in other languages will itself fetch the makers close to 60 crores straight which is the highest for a Vijay film. Atlee has designed a sports drama for Vijay and he will be seen in two variations in the film. A R Rahman is the man behind the music and Sun Pictures are the makers. Can 2.0 be Shankar’s answer to critics? 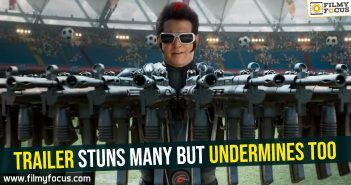 2.0 trailer stuns many but undermines too! 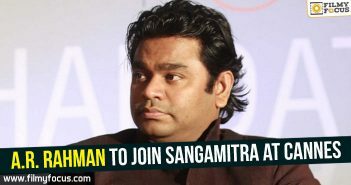 A.R.Rahman to join Sangamitra at Cannes! Are you ready to find out what 24 is? What Saahasam Swaasaga Saagipo Taught Manjima?